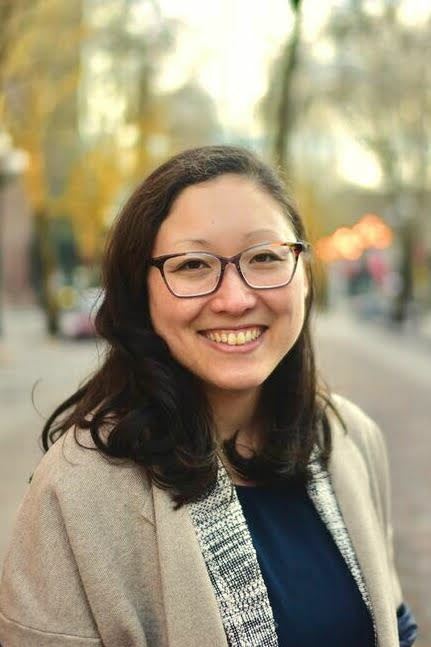 Stephanie Tham is the 2019 President for ATD Puget Sound. She is a community builder and HR professional with a Bachelor’s of Science in Biology and a Master’s of Science in Human Resources and Industrial Relations from the University of Illinois in Urbana-Champaign. She is also a SHRM Senior Certified Professional. She loves working with volunteering and non-profit organizations and throughout the years has partnered with organizations including Illini EMS, the Red Cross, the Starkloff Disability Institute, and United Way. She loves to travel, eating good food, and playing board games with friends and family. Erin Clarke works for Sur La Table as a Program Manager in Talent Management. Her specialty is designing learning programs for fast-paced retail environments. She previously worked for McLendon Hardware and The Home Depot. Erin has been a member of ATDps since 2011. Wanting get more connected with the local network of talent and to give back, she volunteered as Registration Coordinator for five years. Her love of the ATDps community grew and she continued on to volunteer as Director of Research in 2016, President Elect in 2017 and now President in 2018. Erin grew up in a small town outside of Portland, Oregon and initially came to Seattle to attend college at Seattle Pacific University. Upon completing her undergrad, she continued on to obtain her Masters in Industrial/Organizational Psychology. In 2014, she earned her CPLP credential through ATD. Erin lives in Kent with her husband and two young daughters. She enjoys paleo cooking and baking, coffee (lots of coffee!) and running. 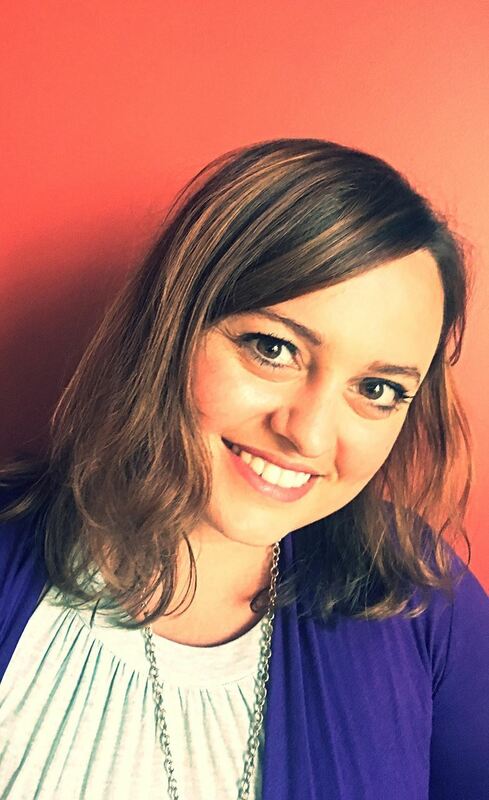 Azure Kraxberger-Unger, PsyD., originally from Alaska, currently works as a Clinical Research Education Specialist at the Seattle Cancer Care Alliance. Her educational background includes a BS in Psychology, MA in Organizational Psychology and Doctorate of Psychology (PsyD) in Organizational Consulting. Her professional experience includes adult distance learning, ELearning development, recruitment, training coordination, Learning Management System (LMS) management, and program management. Other professional areas of interest include learning and development, onboarding, employee engagement, organizational development, corporate volunteering. She enjoys traveling, cooking, SCUBA diving and volunteering for various causes in the Seattle community. 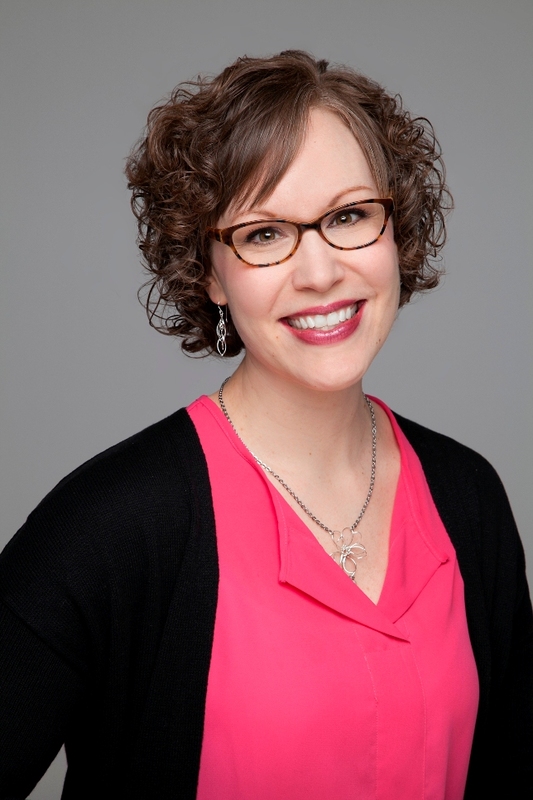 Marci Morford is the Director of Programs for ATD Puget Sound. 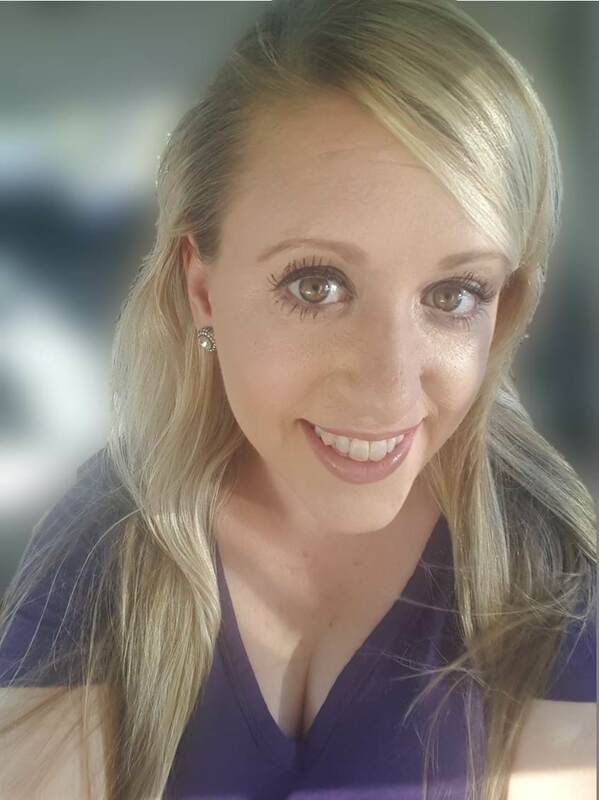 After completing a Bachelor’s of Science in Neuroscience and committing to lifelong fandom at Washington State University (Go Cougs), she began working in a program management and events role at a graduate education startup focused on sustainable business, where she grew her passion for education. This experience was followed by a Master’s in Education from USC, a degree she cherishes despite being fully unwilling to cheer for their football team. Marci works in Learning & Development, with a passion for developing the least-boring training programs ever that drive measurable ROI. She also loves designing effective games for learning and helping others do the same. In her free time, she loves to travel, snow ski, and take long walks on the beach with her pup, Tesla. Sarah Schillen works for McLendon Hardware as a Senior Talent and Organization Development Specialist. Her specialty is in finding creative solutions to both organizational challenges and performance/knowledge gaps and in developing learning experiences that are both fun and engaging. 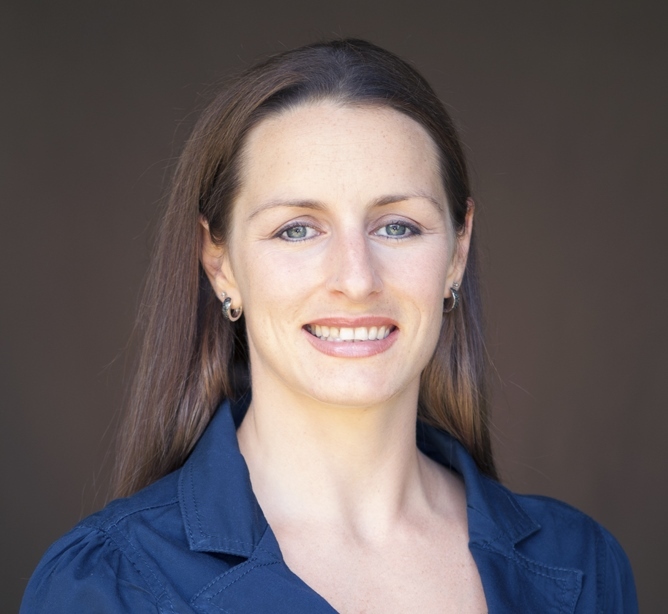 Her educational background includes a MA in Industrial and Organizational Psychology from Seattle Pacific University and a BA in Sociology from the University of Washington. This background lends to an ability to identify the combination of group levers and individual motivations involved in the dynamics operating within an organization. Her passion for helping others grow and flourish began at a young age while being heavily involved in performing arts music education programs. Through music she learned the value of investing energy into the success of others. Today this belief rings true in her professional career. Ann Baus provides a variety of office administration and member service functions to our Association and its leadership team. She is also a friend to Board members and the goes-the-extra-mile person who makes many ATD events the successes they are. She is the Chapter bookkeeper and the front line contact for members, potential members and the public seeking information about our Chapter events and services. She contractually provides these services through her own firm, KDBusinessServices. Ann’s passion is Association Management – “I love working with small to medium sized membership-based associations. Over 17 years in this field have provided me with a unique perspective in helping associations and their boards.” She has been a key player of ATD Puget Sound since 2002. Interested in sharpening your skills and building your expertise in the training & development field? Consider submitting your nomination for an ATD Puget Sound Chapter Board position. Current and past ATD Board members have said that participating as a Board member has helped them advance their career, develop significant professional relationships and build lasting friendships-all while serving their fellow chapter members in developing the profession of training and development.